For winter 2019 we ask any women who are interested in assembling a group of 4 or more to please contact the snowsports Director - Chris@SkiLookout.com about putting together a special 1 or multi day group. Looking to improve your skiing skills? 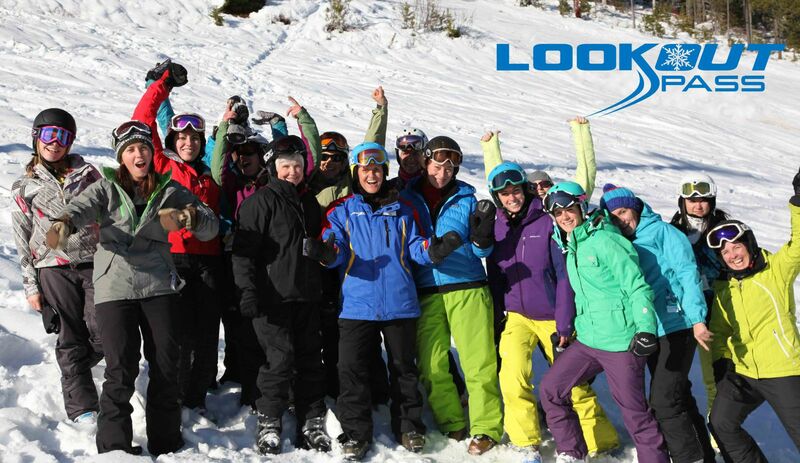 Or just looking for other like minded women to ski with?